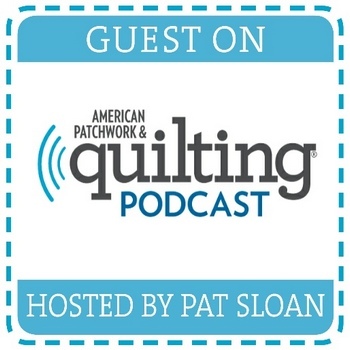 A quilt story I really want to tell. 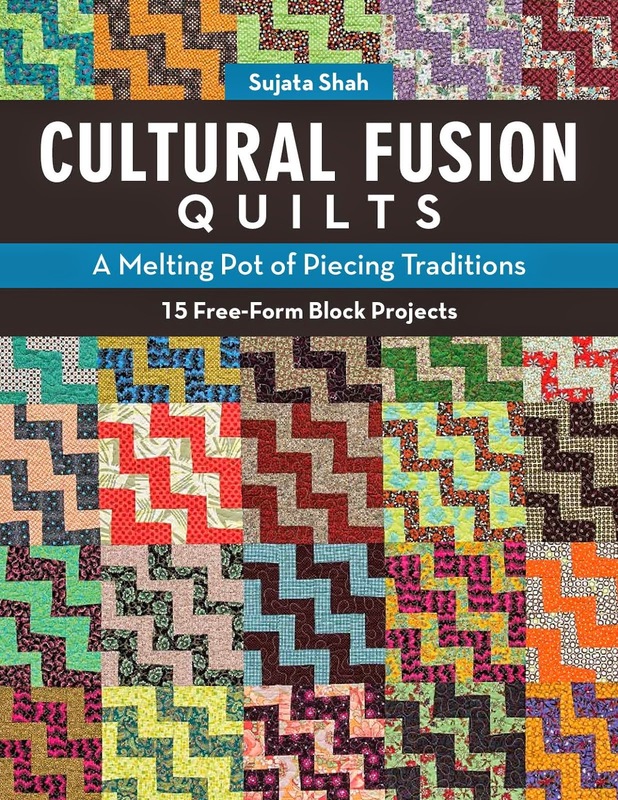 I am so happy to announce the blog tour for my book Cultural Fusion Quilts. 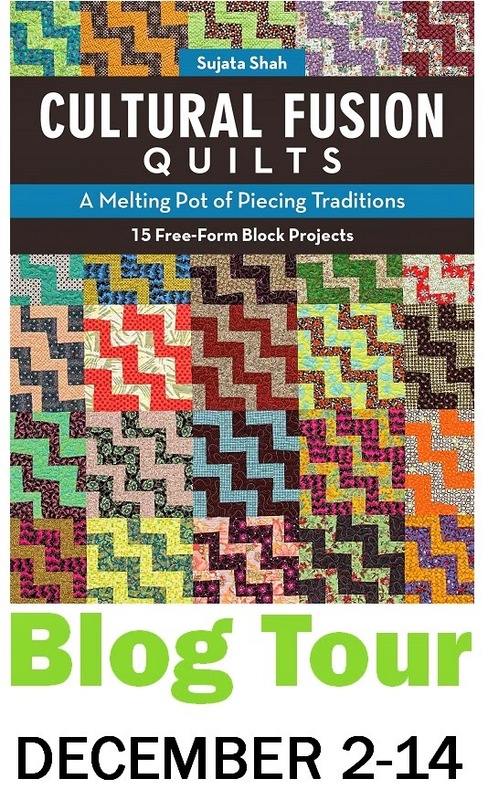 I have some of the most talented authors, teachers, and quilt designers participating in this blog hop. I hope you visit each of their blogs and read their post. They will be sharing the project they worked on as well as the review of the book. While each of the bloggers host the tour on their blog, I will also write a post on my blog with behind the scenes pictures of the process and inspirations. I am also planning on making free-form blocks everyday. 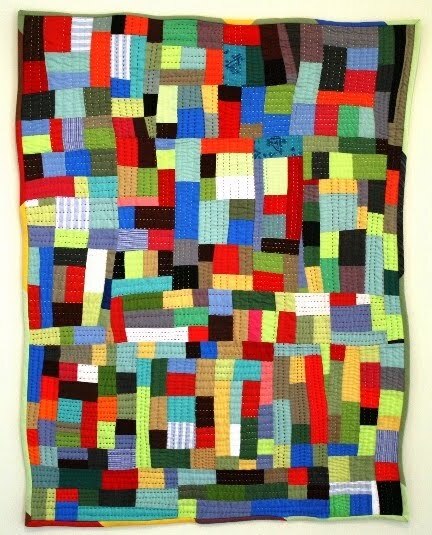 I may have a quilt top ready at the end of the tour! To start the tour, I will be doing a guest post on C&T Publishing's blog on Tuesday, December 2. Which is tomorrow! That's good because you don't have to wait till Christmas to have my book. C&T Publishing will be sending out a hard copy to each winner in the United States. For those of you who are outside the U.S. will receive an e-book. I am glad every one who participates will have a chance to win a copy. Wonderful, I can't wait ! what a great list of blogs you have lined up! I regularly visit most of these blogs, excellent choice! Being a huge fan of free-form blocks, it will be a daily delight! How exciting! 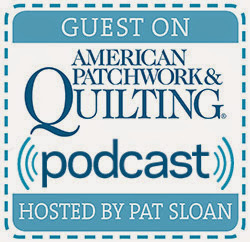 I'm so glad to be a part of this blog hop! I just finished reading your book over Thanksgiving. I bought the e-book because it travels more easily. What a delight! Mulling over plans to make one of them soon. Thanks. Great idea and I do visit some of the blogs mentioned but this is an added extra! Looking forward to it. 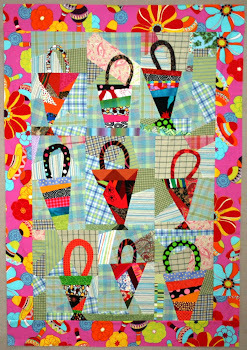 Yay for a fun blog hop!! It'll be like a colourful parade with lots of cheering. Oh my comment got lost halfway. Love the quilt so much. I the green HSTs. The lighter ones look luminous next to the darker shades. Plan to buy the book if I don't win it - it looks so inspiring! I appreciate you taking the time to read my posts. I would love to hear your thoughts. Thank you! 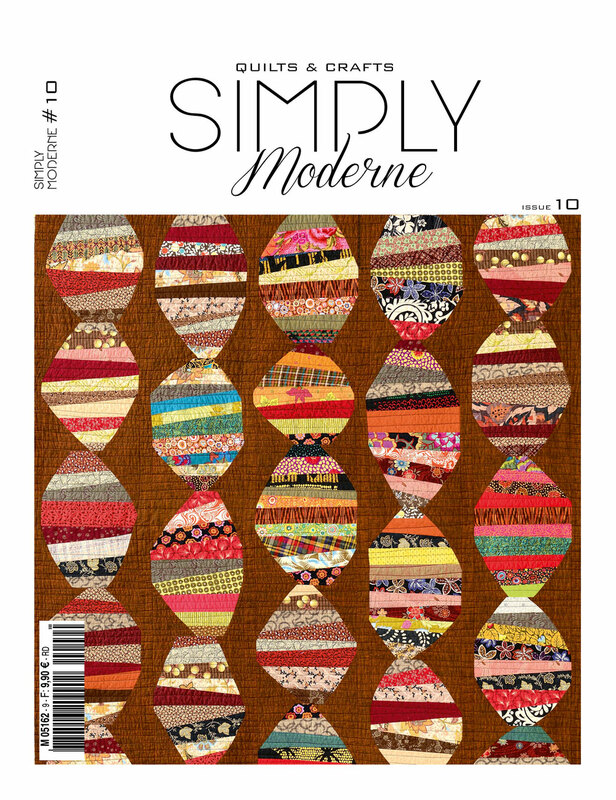 Katell's Mini Quilt and a new blog! Do not reproduce photos or reprint any of the content without my permission.